Out with the old. In with the new. As we usher in a new year, what better time to resolve to make some improvements to your home. We’re not talking the kind that require knocking down walls or breaking the bank. A few subtle touches to your living room, bedroom and dining room can make all the difference—and make coming home all the more inviting. 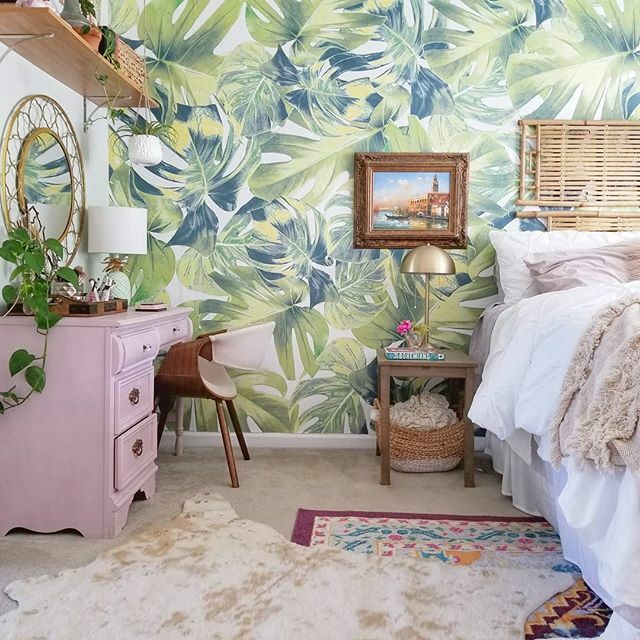 Be it an empty wall that calls attention for wall art, a bare floor that could use a rug for some warmth and comfort, or a blah space that’s been overlooked for far too long—now’s a great time to inject a little style in which ever room it’s needed most. #1: Resolve to Have Less Clutter. Enough already. That cluttered mess on the coffee table has to go. After all, this in the room where you greet guests and entertain. Fortunately, you can keep your stuff out of sight yet close at hand thanks to some cool design innovations. 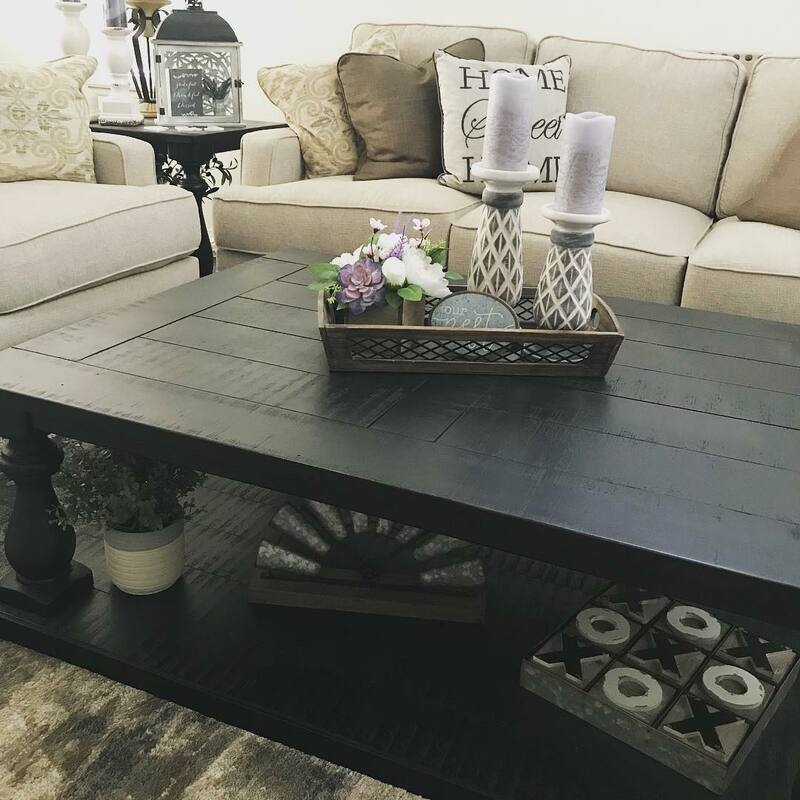 Today’s coffee tables have everything from sliding tops you can glide to the side to access storage, to lift tops revealing underlying storage, along with drawers for even more tuck-away space. Some even have nesting ottomans for additional seating. #2: Resolve to Put It Out There. Every holiday season, you break out your best dinnerware and flatware, only to hide it all away once the celebrations have wrapped. Why not behold their beauty any day of the week with the help of a server, a hutch or better yet, both. 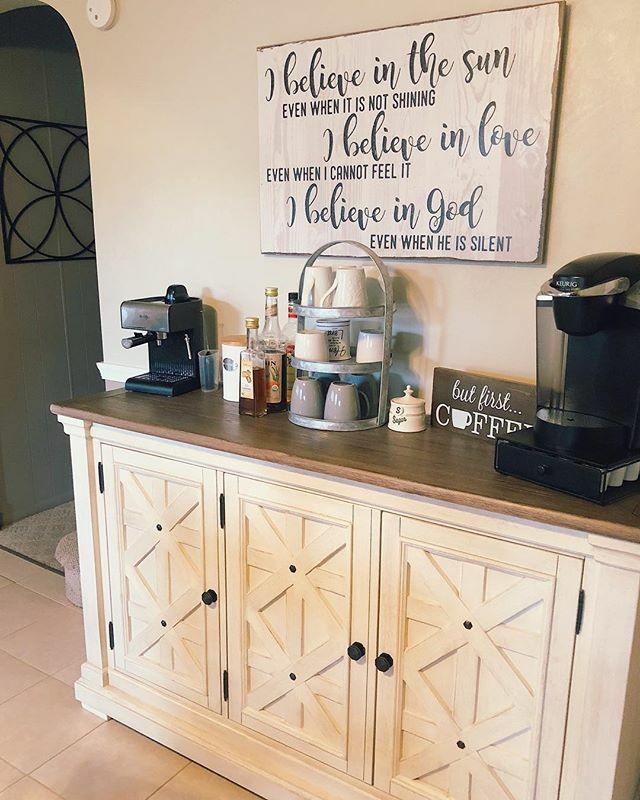 While traditional china cabinets and buffets are certainly an option...just as our lifestyles have changed, so too have styles in dining room servers and hutches. Case in point: those with open shelving for display space and easy access to built-in wine bottle and glass racks, bringing a more relaxed sensibility to the table. #3: Resolve to Be Cozy from Head to Toe. A head-to-toe bedroom makeover might be easier than you think. For an immediate “wow” factor, opt for a fresh and new comforter set, perhaps with a contrasting bed skirt for added interest. If you’ve always wanted one: treat yourself to a headboard. The one you choose doesn’t have to exactly match to your other furniture. It just has to be a cool complement. From metal headboards modeled after vintage iron beds to deeply tufted upholstered panels, the choices are endless. Roll out a high-pile area rug at your feet to complete your head-to-toe makeover. #4: Resolve to Live in Color. Few interior design changes offer as much bang for the buck than a fresh splash of paint on the walls. Maybe you’re looking to bring a more natural vibe into your space by incorporating soothing organic greens or spice things up in the kitchen. 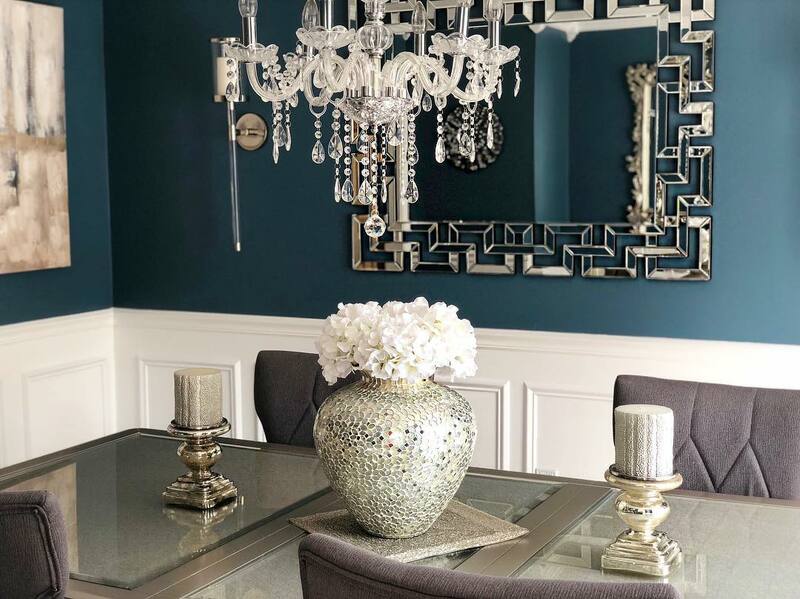 The options are infinite, but the big paint players out there, including Benjamin Moore and Sherwin-Williams, offer plenty of inspiration, including complementary color-pairing suggestions. #5: Resolve to Be More Flexible. Another great idea in wall design: wall decals! They’re not only removable (and movable), they offer the look of a painted mural without the need for hiring an artist. From subtle cherry blossom and birch tree outlines for an organic element, to fresh floral designs incorporate springy pops of color or fairy tale trees (so sweet in nurseries), they allow you to change your look as quickly as you might change your mind. What changes are you planning to make to your home this year? Share with us on Instagram and don’t forget to use #MyAshleyHome.